Start taking classes at Yoga Sakti and other studios! This class is an all-levels Hot Power flow practice that heals, detoxifies and exhilarates the body and mind with emphasis on aligned movement, balance and intention. Flowing on the rhythm of the breath through Sun Salutations and utilizing the heat to move further into the more intense poses. You will leave feeling stronger, centered and refreshed. Room temperature 95. 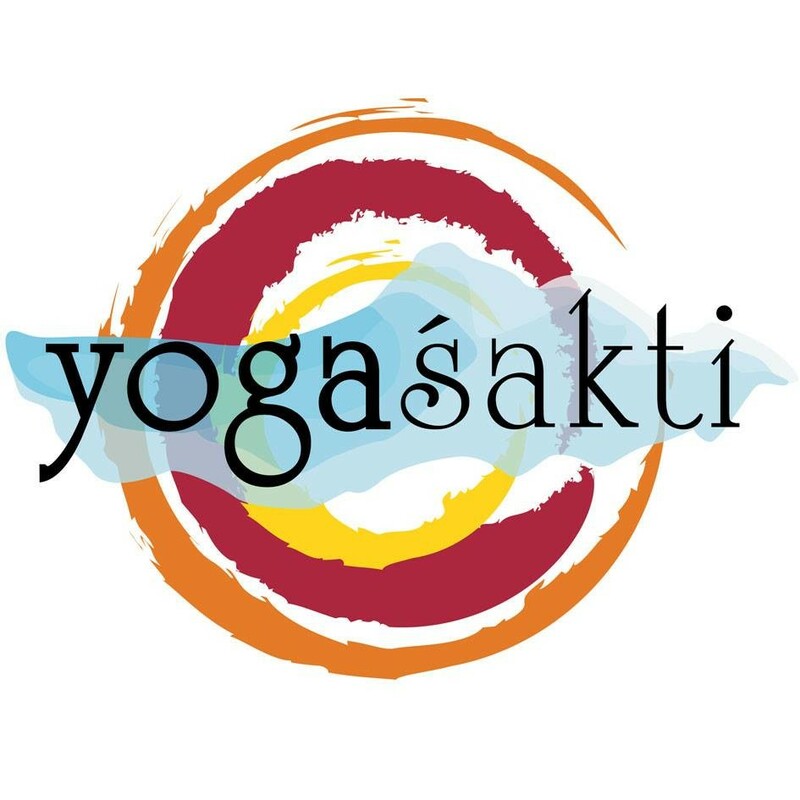 Yoga Sakti, located in Salem, MA, offers yoga, barre, TRX and spin classes on Boston's North Shore. There are no upcoming “Power Flow (95º)” classes on this day. Fitness classes require clean work out shoes, no outdoor shoes are permitted in the studio or fitness areas. For yoga classes they recommend a yoga mat, but they do rent them for $3. Bottled water is available for $2. My favorite class at Yoga Sakti! So detoxifying! Instructor was so kind and attentive to each class attendee. Jennifer was awesome, made me feel very relaxed. Fantastic yoga class and instructor! This was an awesome class - great music and instruction. Equal parts challenging and the release I need on a Sunday. Can't wait to try it again!